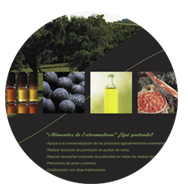 Extremadura is renowned today for its environment, characterized by its water reserves and natural diversity, making it an unique region in Europe. 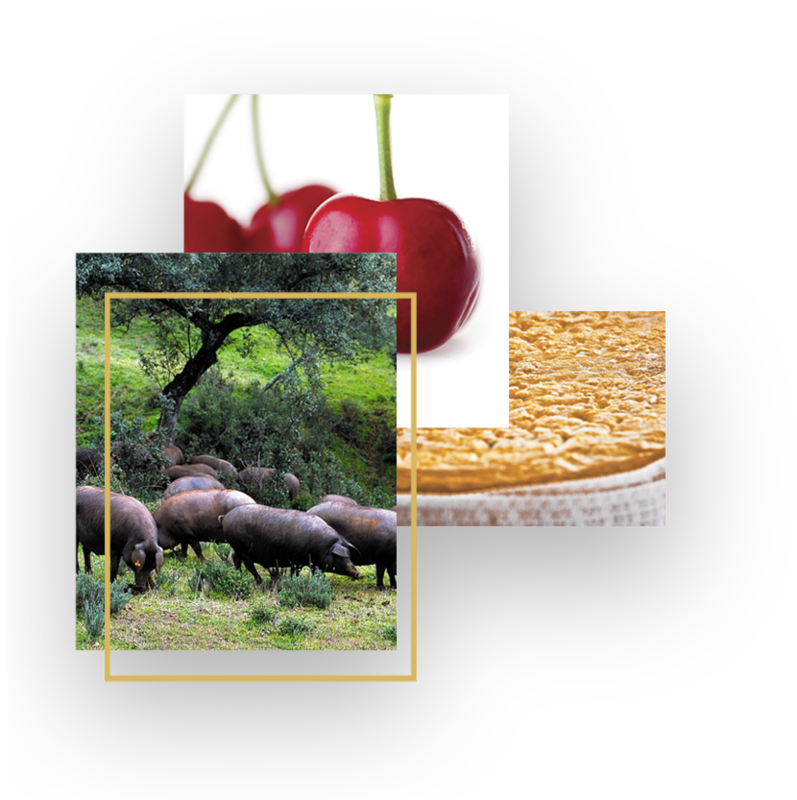 This natural richness along with cutting-edge technology companies committed to food safety issues. 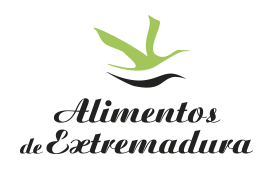 Alimentos de Extremadura is a trademark created by the Government of Extremadura to identify and to promote the different food products that come from this region in Spain. 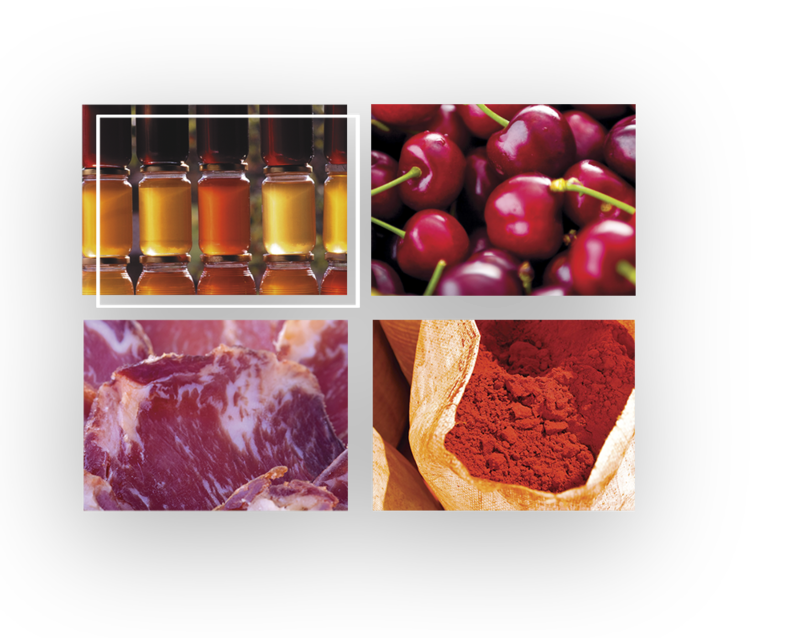 A Protected Denomination of Origin (PDO) or a Protected Geographical Indication (PGI) are both indicators of quality. 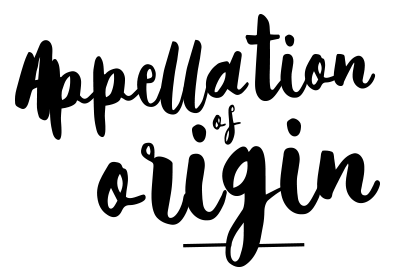 Only products which meet the various geographical and rigorous quality criteria may use such indications. 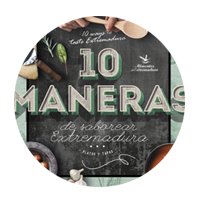 These indicators ensure the consumer they are acquiring a truly gourmet product. 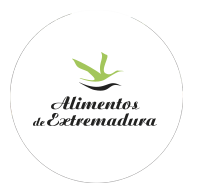 Identifying stamp created by the Regional Government of Extremadura for products that belong to the ecological agri-food sector and are made by companies from Extremadura.